​Soup lunches usually on the 1st Friday of the month. See pew sheets for details. The parish of St John and St Petroc includes the communities of Devoran, Carnon Downs, Point and West Penpol. We are part of Truro diocese and linked to eight churches in the surrounding area. We call ourselves the 'Eight Saints Cluster'. The cluster has a team of licensed clergy, readers, and retired clergy who provide services in the churches. 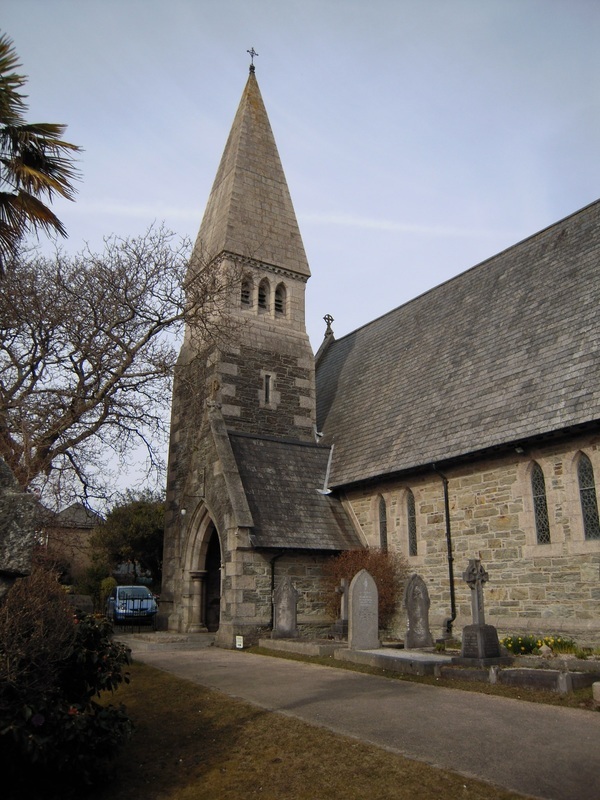 ​St John and St Petroc will then receive commission on any purchase you make. Visit the website to see how easy it is.